Its desigh is principle,operation is simple,maintenance is easy and covers little area. This complete equipment requires two technicians for guiding installation. After-Sales Service * Training how to instal the machine, training how to use the machine. 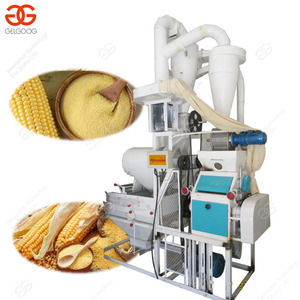 Africa maize flour mill corn grinding milling machine prices 1. 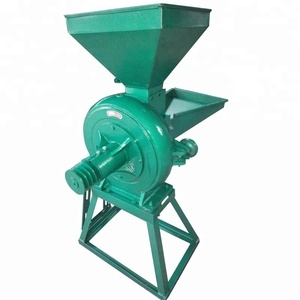 Our maize grinding mill machines can produce super fine flour for Uganda market. 3. 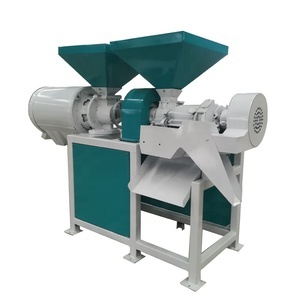 This 50ton per day maize grinding mil machine is easy operation,suit for new beginner,low cost. 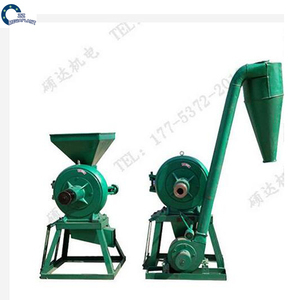 Africa maize flour mill corn grinding milling machine prices For more exactly price and drawing, we talk further by email. First one is to crush granular crops into powder, such as beas, corn, spices, etc. The guarantee period is one year, and you can also contact us once you meet any problems in the process of using the machine. But of you need the machine to be installed, it is also available, but the cost will be higher. *We can sell electric motor or diesel engine with machine , or you can buy it in your country we will prepare the diesel engine frame base for you. *It's simple to operate and easy to open the cover and maintain ,clean it and exchange the broken parts. Q: We got bad power system here, can you give us a solution9 A: Yes, you'd better choose diesel engine and gasoline engine as power. Product variety: corn grit, corn flour and corn bran. 2). The total rate of corn grits and corn flour is about 75~80%. Color and scent: p ink, normal odor and taste 6). It is the preferred peeling equipment for large grain processing plants and wineries. The machine testing is availab&icirc;e for you by shipping the sample machine to you in your side or by sending processing materials to us in our side. We have our own R&D experts with rich experience in this industry over 20 years. 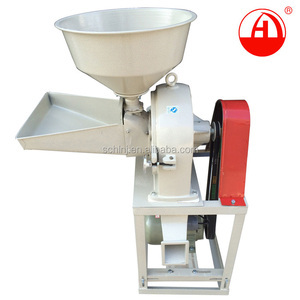 Alibaba.com offers 46,753 corn milling machine products. About 58% of these are flour mill, 1% are machining, and 1% are wood router. A wide variety of corn milling machine options are available to you, such as free samples, paid samples. There are 46,555 corn milling machine suppliers, mainly located in Asia. The top supplying countries are China (Mainland), India, and Turkey, which supply 99%, 1%, and 1% of corn milling machine respectively. Corn milling machine products are most popular in Africa, Domestic Market, and Mid East. You can ensure product safety by selecting from certified suppliers, including 21,293 with ISO9001, 3,225 with Other, and 922 with ISO14001 certification.